Aptech offers job placement assistance to students & recruitment assistance to companies looking to hire trained IT professionals. Aptech is a premier education institute since 1986. 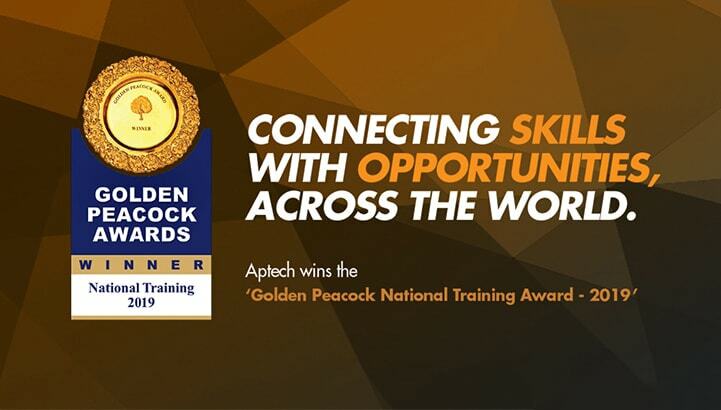 Aptech has trained 70 lakh professionals in more than 40 countries. Aptech also organizes various events like Techno Minds, placement workshops, job fairs, and seminars to encourage student interaction and prepare them for job interviews and make them industry-ready. In a nutshell, Aptech creates skilled IT professionals through a variety of courses delivered using the latest teaching methodology.